Optogenetics – Lightspeed Technologies Inc.
Lightspeed Technologies offers photonic tools for applications in optogenetics including very accurately controlled LED systems with interchangeable wavelength capabilities and spectrometers for measuring light. The HPLS LED systems can provide accurate linear control of LED output. The result is an 'optical function generator' capability that allows DC control up to 500kHz. The drivers can be configured for very bright output (0-1Amp) or very low output (0-10mA). 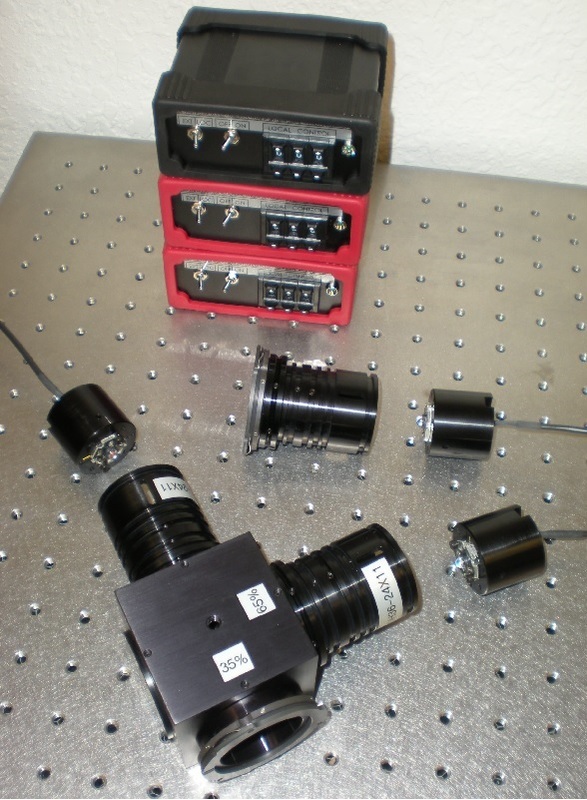 Configurations with extremely bright flashes are also available for high speed imaging or time resolved experiments. Standard microscope configurations for optogenetics include a single wavelength or a two wavelength or a combination of both two wavelengths through one port with separate single wavelength through a separate port. For example: 760nm (750nm), 650nm, 470nm. Each wavelength has its own HPLS-45 driver / controller with local (3 digit potentiometer) or external (0-5V with enable). The HPLS Light Sources are great for fluorescence illumination as well and if you are interested in optical tweezers, we offer an extensive line of tweezer systems as well. 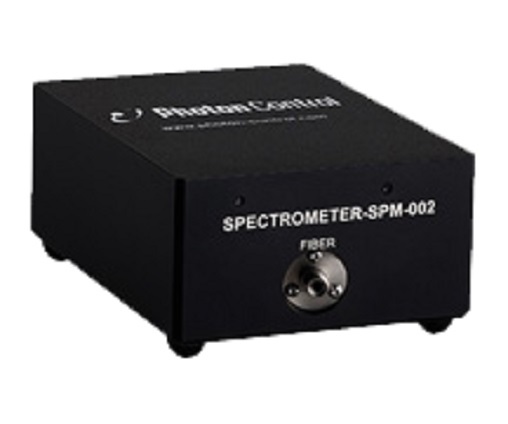 Lightspeed Technologies can also configure spectrometers for 'microscpectroscopy' to isolate spectral measurement to a specific small area in the field of view.